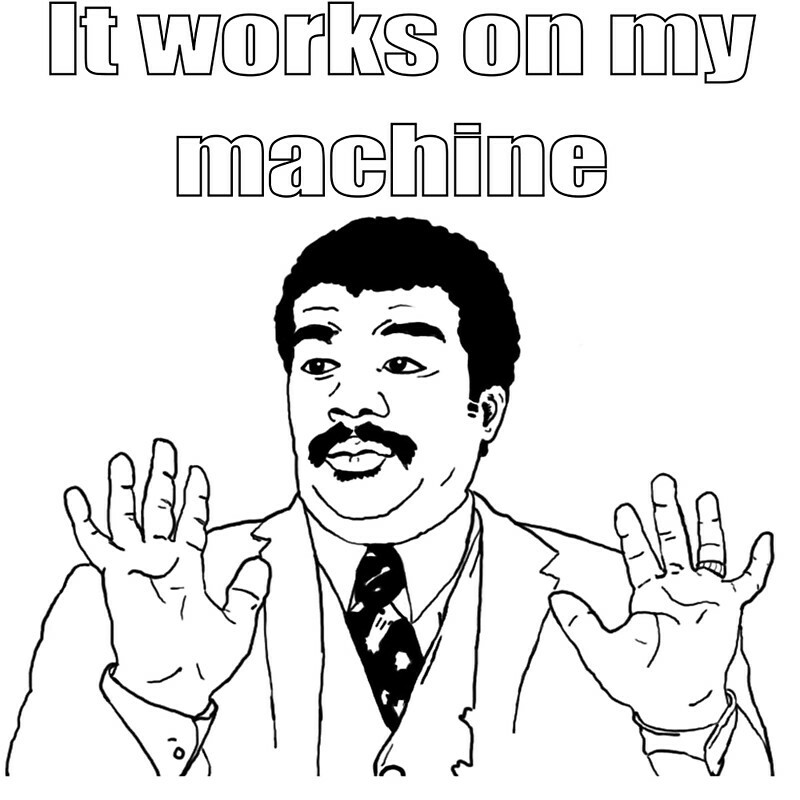 Automate Everything, even the setup of your local test environment. 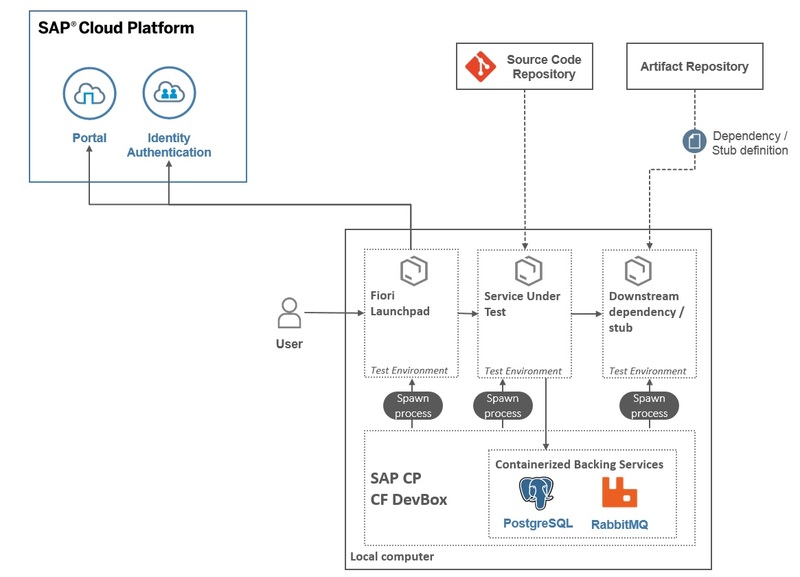 Let’s assume your team is building a solution for the SAP Cloud Platform, Cloud Foundry environment. The solution consists of multiple components communicating with each other(we want to be fashionable, so let’s call them microservices). But you are working on one single microservice and want to be able to test it in isolation, on your local computer. C. Your test environment is like a living creature, requiring constant maintenance and adaptions. When performed manually on every computer, changes are painful and time-consuming. Instead establish a process for adding changes and rolling them out to your team smoothly. What is “Local Test Environment”-as-Code supposed to mean? In order to execute recurring tasks in a repeatable & reliable manner, it’s common practice to define everything “-as-Code”. I.e. as scripts or config files that automate the task and which can be shared as part of the source code repository: Infrastructure-as-Code, Pipeline-as-Code, Configuration-as-Code etc. **Side note**: there are also some very neat CF CLI plugins out there, of which I will mention cflocal, cfdev & copyenv, which might also come in handy for addressing the issues discussed in this post. They might be worth looking into if you are developing on Linux and/or have native Docker support on your OS. is great if you know where to find this information. Also what comes in the key part and what in the value.